Instead of looking for the stress in shopping this season, we wanted to help create some fun with more of these unique gifts that can help with your shopping or inspire you for you to find some unique and fun gifts for the ones in your life. Finally, someone recognized that sometimes you just have to share. 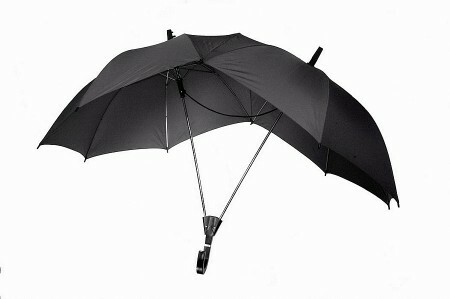 And this two person umbrella can come in handy for those rainy days. 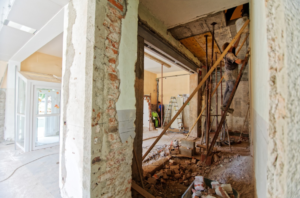 Sick of running into walls or just afraid of the dark. 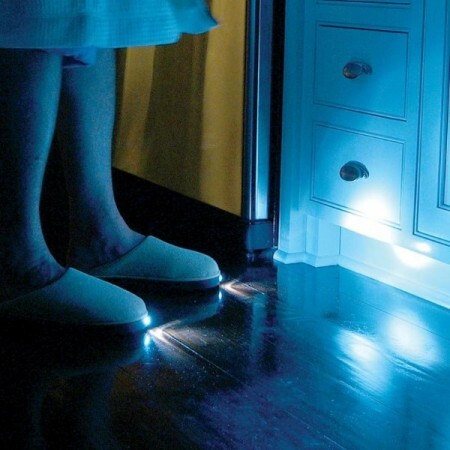 Here are some great LED light up slippers for her. 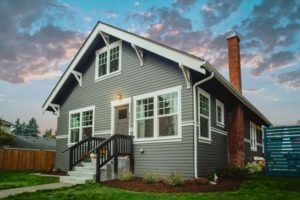 What about truly welcoming people home. 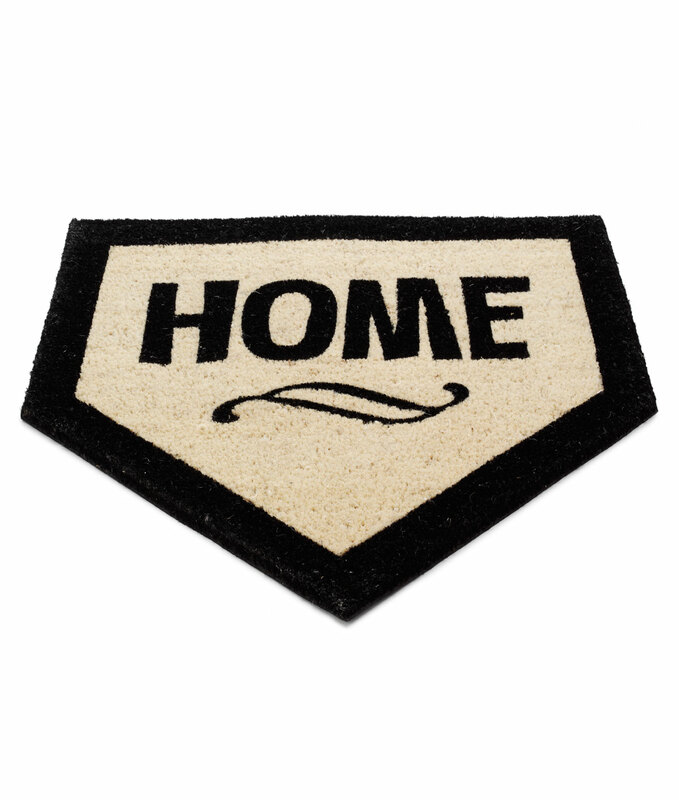 That’s right, if you are baseball nut, this home plate rug might be the perfect gift. 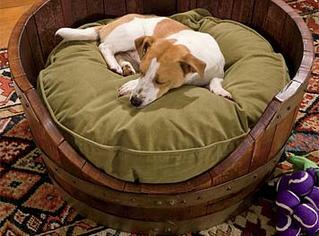 What dog or cat would not love their very own wine barrel pet bed. 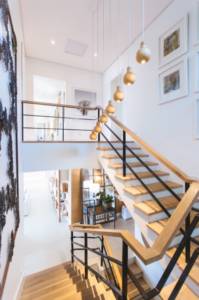 It might be the perfect fit for the decor in your home too. Trying to find a central place for your phone. 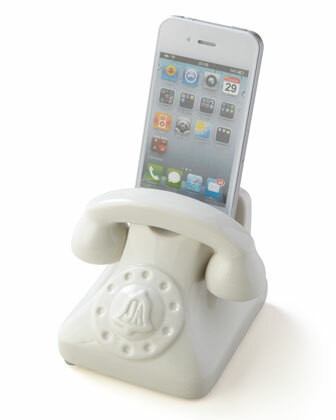 Try this smart phone holder from Horchow to remind you where you phone is at all times. 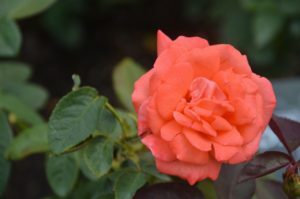 In some areas, people will be celebrating the holidays in warm weather. 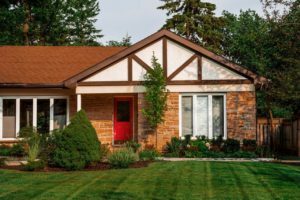 Being outside is a great way to continue the holiday festivities. 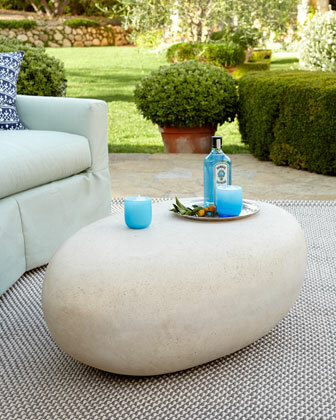 For those who love the outdoors, here’s a rock table perfect for any backyard.